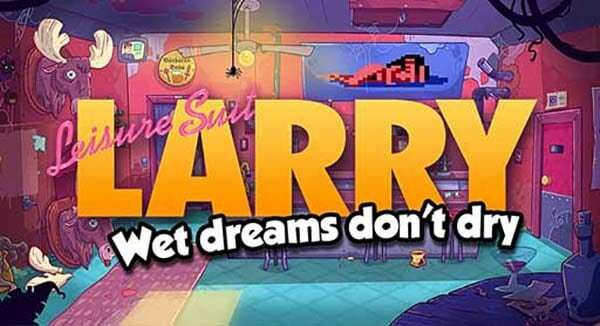 Leisure Suit Larry – Wet Dreams Don’t Dry is a direct sequel to the first Leisure Suit Larry game released back in the 80’s and tells the story of Larry who has been thrown through time to the present day. Larry will need to adapt to a world that is drastically different to the one he left, how will he react to smartphones, social networks and dating apps? A lovingly designed, non-linear game world set in the present day. Over 30 hand drawn venues to explore. Use “Timber”, the in-game dating app, to date women and ultimately get to dating Faith, the women of your dreams. 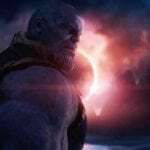 Over 30 hand drawn characters to interact with.